A new zombie game from the Dead Island folks washes up on shore. As far as new IPs go, Dead Island made a pretty big splash last year. The game didn't quite live up to its fantastic teaser, but the zombie shooter on a luxurious island resort was fun if you played with a mate or two. European publisher Deep Silver decided to strike while the zombie was hot, and announced at E3 today that studio Techland was busy working on a sequel. Dead Island Riptide will drop dead on consoles and PC. Ok, that's the last zombie pun I'll make. Promise. Other than the title and the teaser image to the right, there was not any other details provided by Deep Silver. 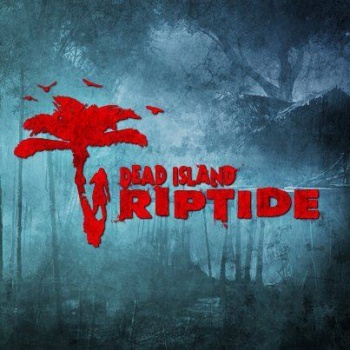 The Dead Island DLC suggested that the zombie outbreak was poised to spread, so the setting for Riptide could be anywhere. The palm tree in the image suggests it will still be in a tropical area. Won't those bastards start to smell? Couldn't they go to the arctic to get some refrigeration in there?